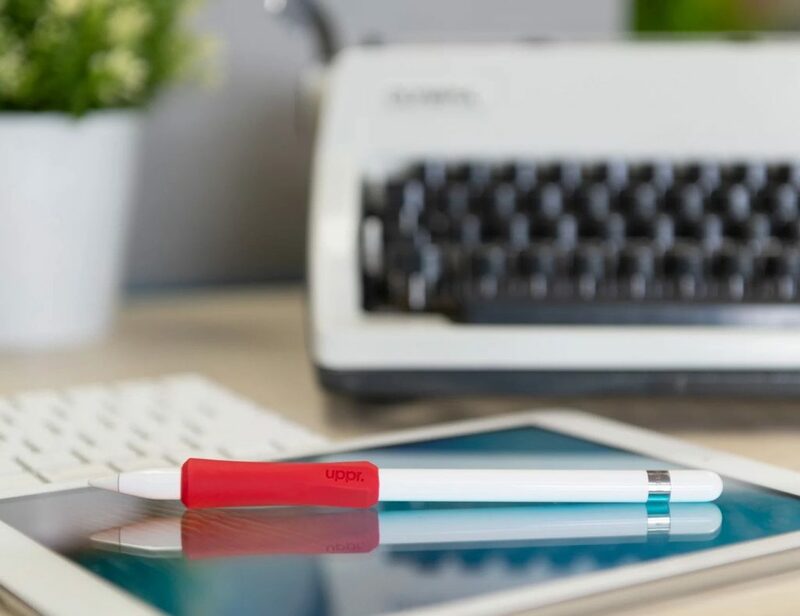 Useful gadgets that help you do your daily tasks easier and faster. 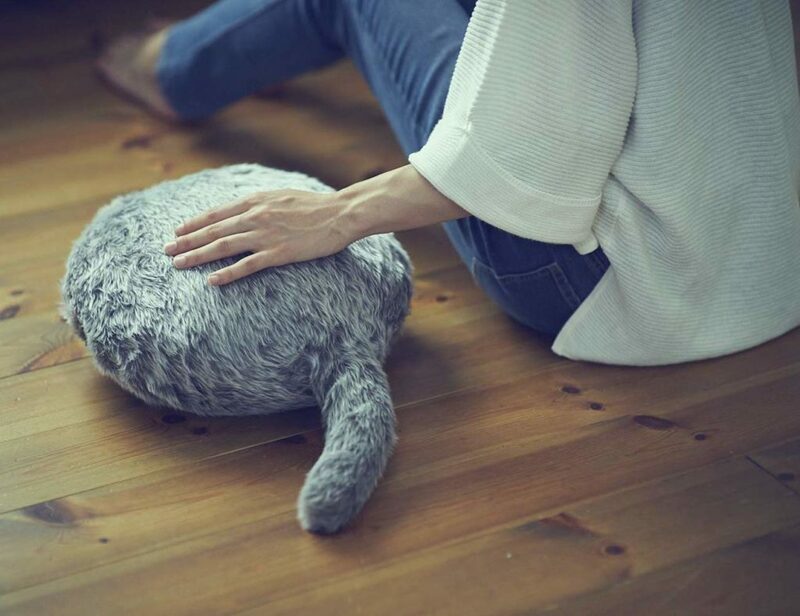 This therapeutic robot pillow has a fur coat and tail that mimics a real animal’s tail. 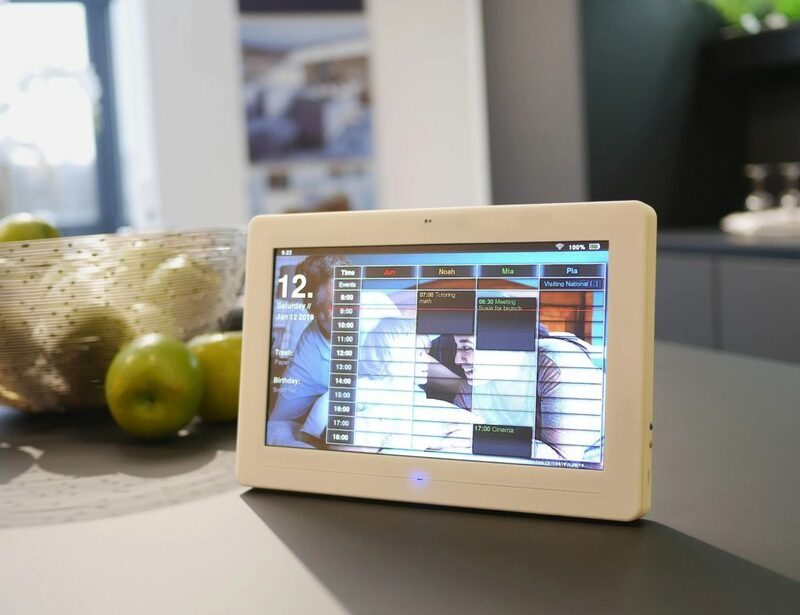 Installing in just six seconds it allows you to move freely with total support. Offering a transitional hexagonal design for optimal grip. 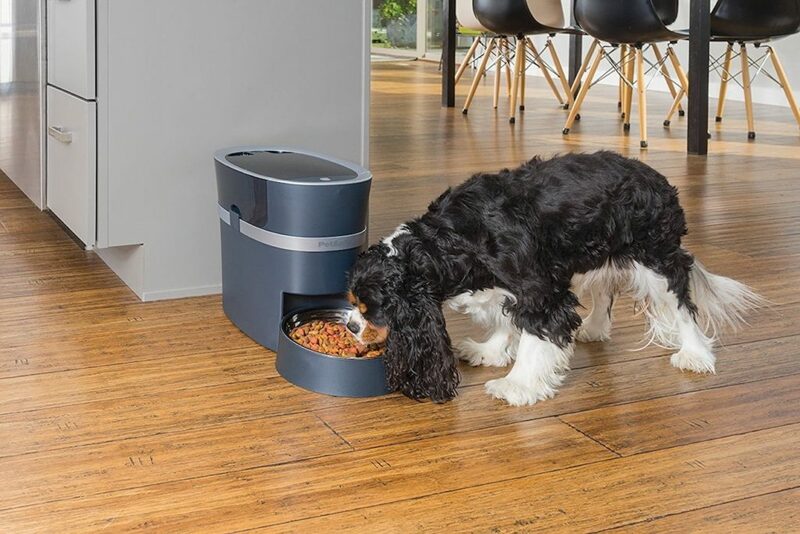 Feed your pet from anywhere using your smartphone with the PetSafe Smart Feed Automatic Pet Feeder. 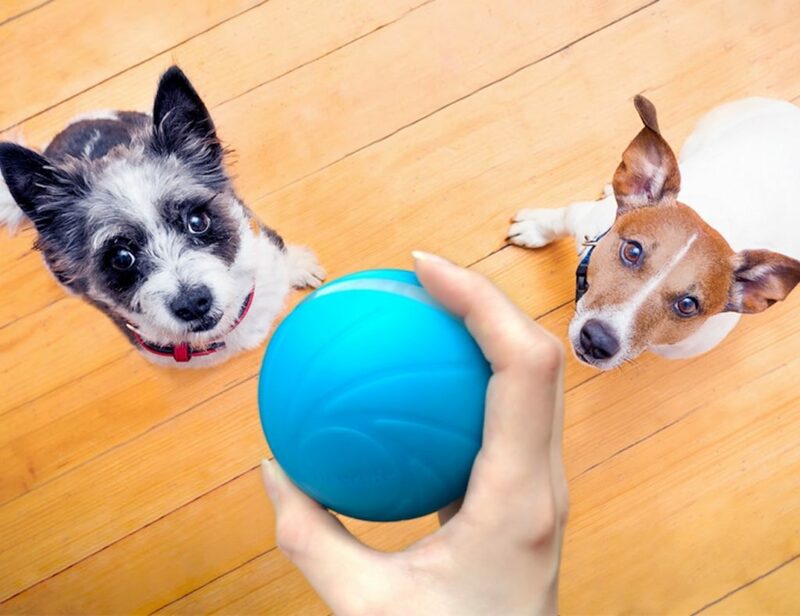 This pet feeding solution connects to your Wi-Fi, enabling you to make sure your pet has food no matter where you are. The app.. Featuring a simple design, it gets rid of irritation and itch from bug bites quickly and effectively.